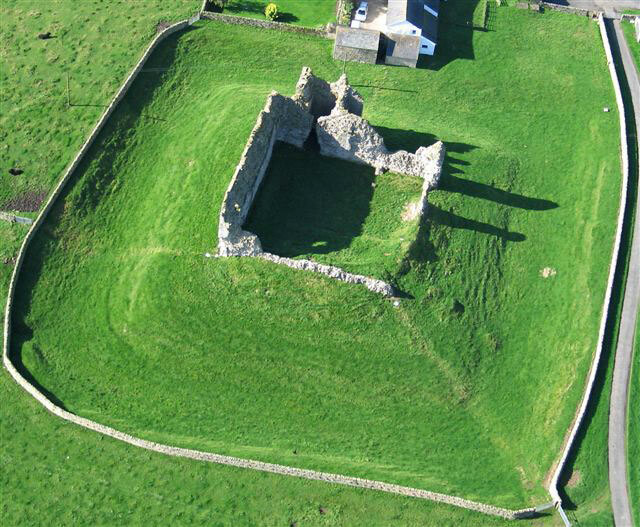 It was built on the site of a Roman fort in 1092, at the same time as Carlisle and Brough. It was destroyed in 1173 but was rebuilt towards the end of the 14th century. 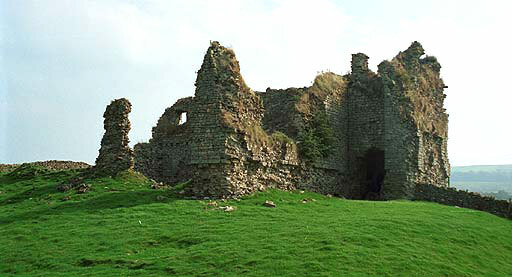 The castle was in a state of ruin by the 17th century and although much of the stone was removed for nearby buildings, part of the gatehouse still remains. Open, but permission from the farm is required. 3 miles north of the B6318, to the north of Brampton.